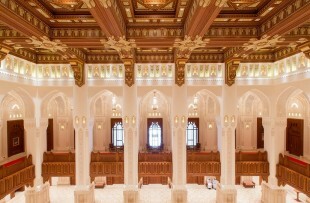 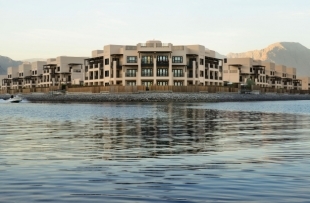 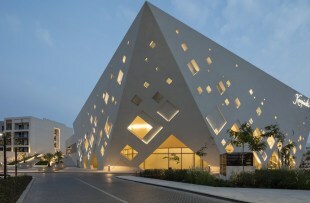 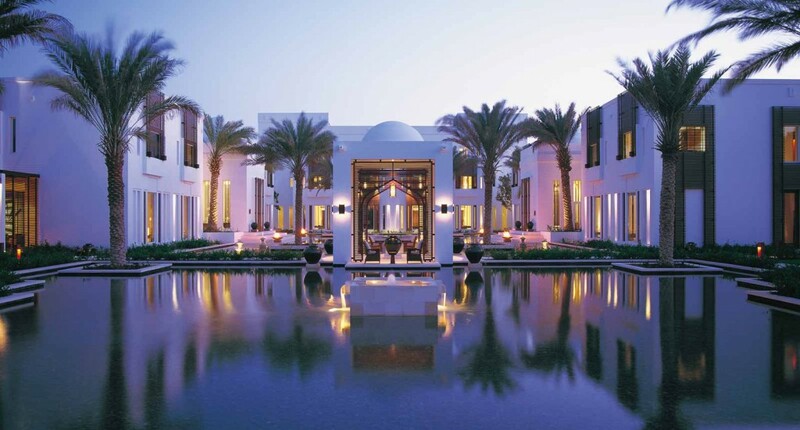 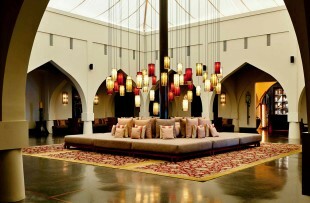 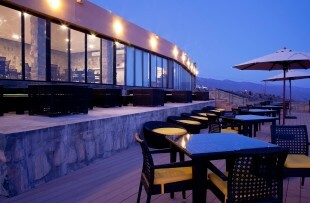 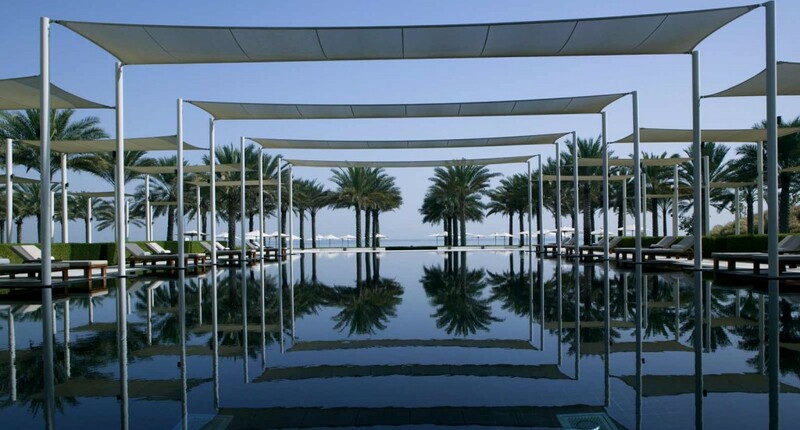 Fly from the UK to Muscat, where you’ll be met and transferred to The Chedi for a stay of three nights. 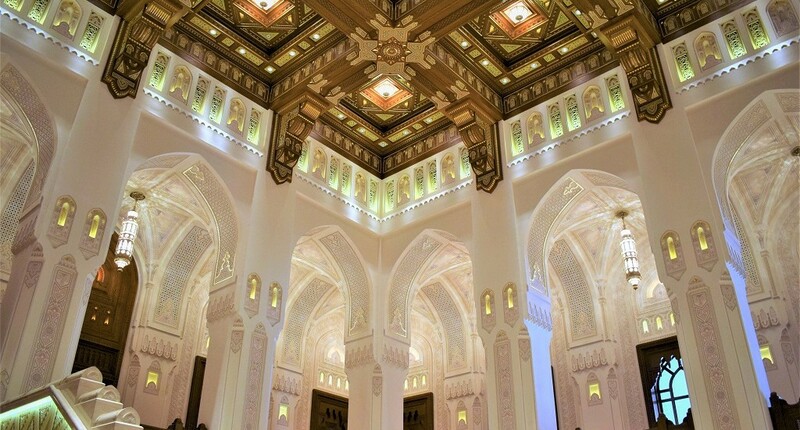 You have a private tour of the city, including the Sultan’s Palace and National Museum, Grand Mosque, Royal Opera House, and Muttrah souq. 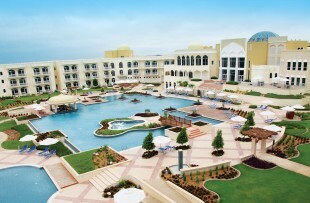 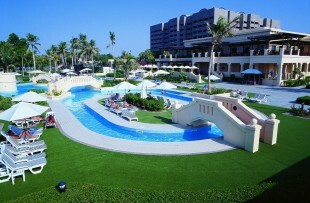 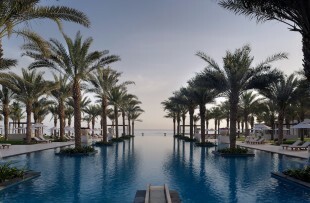 Take today at leisure to relax by the pool, or explore Muscat at your own pace. 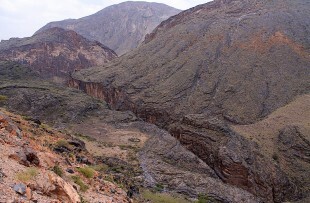 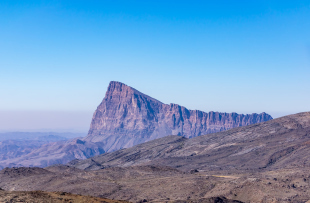 You will be picked up by your driver today and taken up to the mountain of Jebel Akhdar, via a spectacular scenic route. 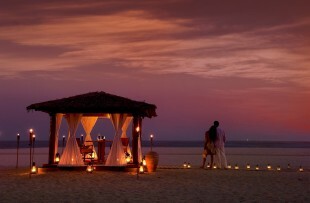 You'll stay at the Alila for three nights. 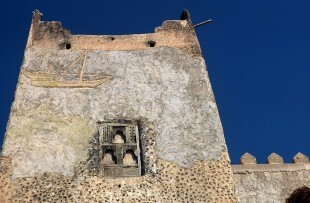 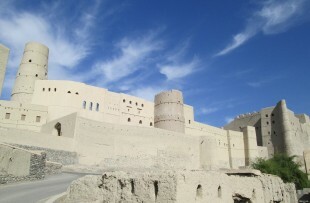 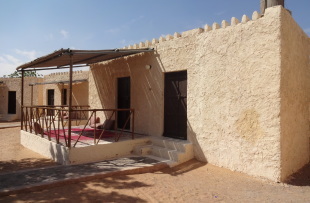 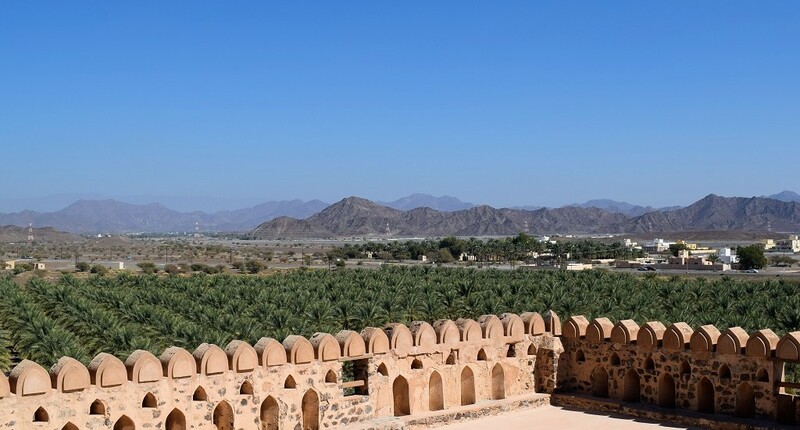 Tour the area with your driver today, stopping by highlights such as Bahla and Jabreen Forts, and rural villages in the region. 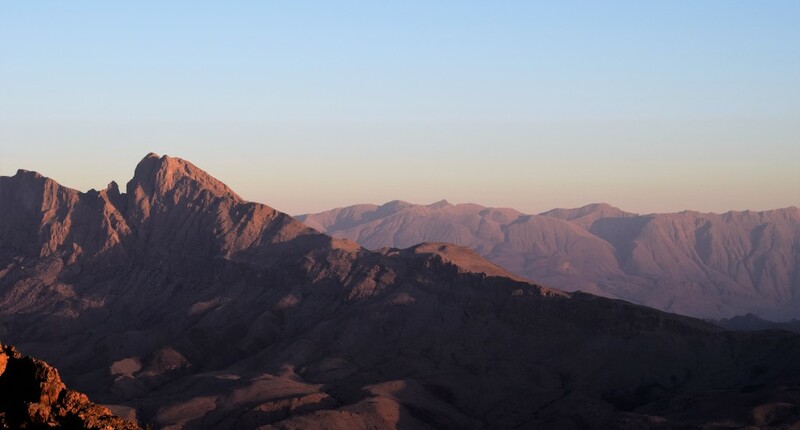 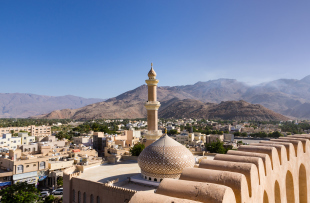 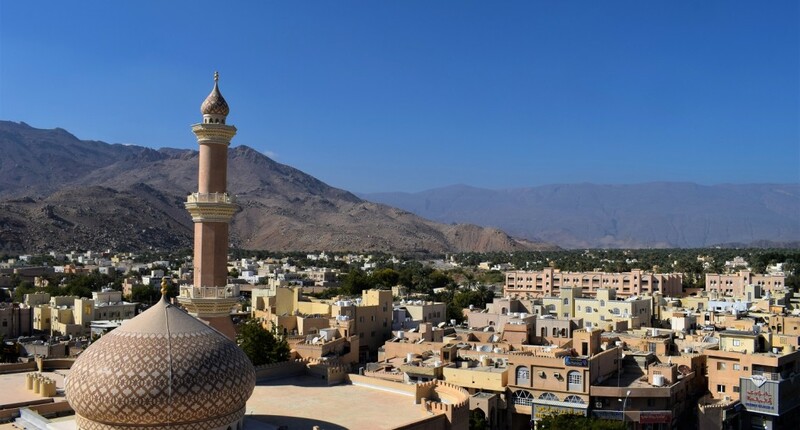 Spend another day discovering the mountains with your driver guide, visiting the town of Nizwa to wander through its souqs. 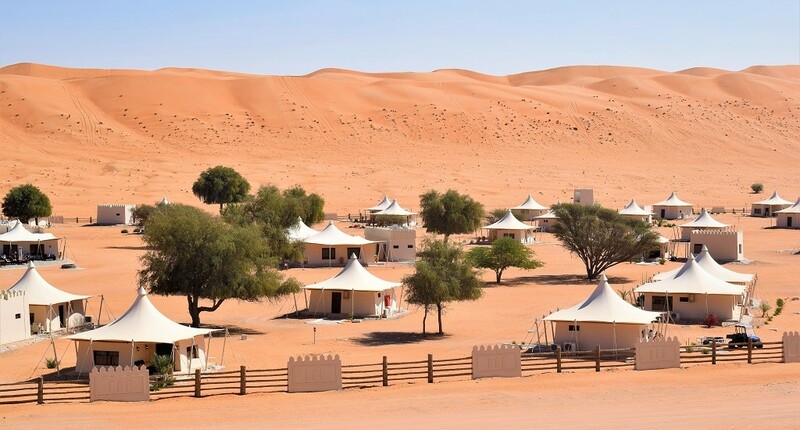 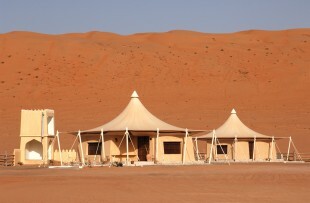 You'll head east today, over to the Wahiba Sands where you'll sleep under the stars at one of the area's best boltholes – Desert Nights Camp. 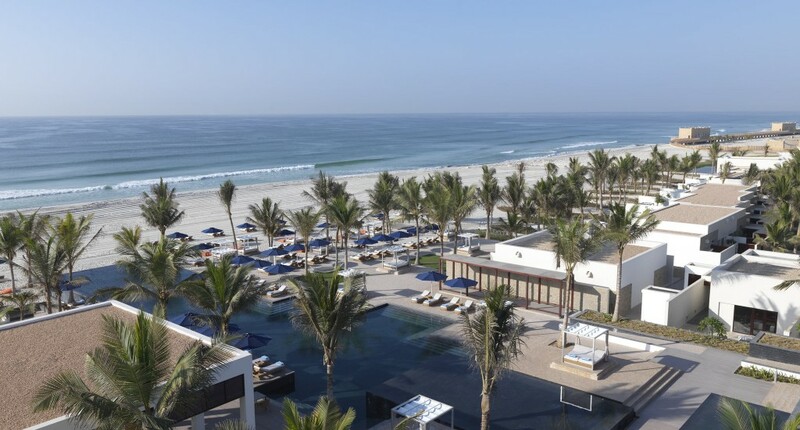 You'll be taken back up to Muscat today and hop on a flight down to Salalah, staying in the Anantara Al Baleed for five nights. 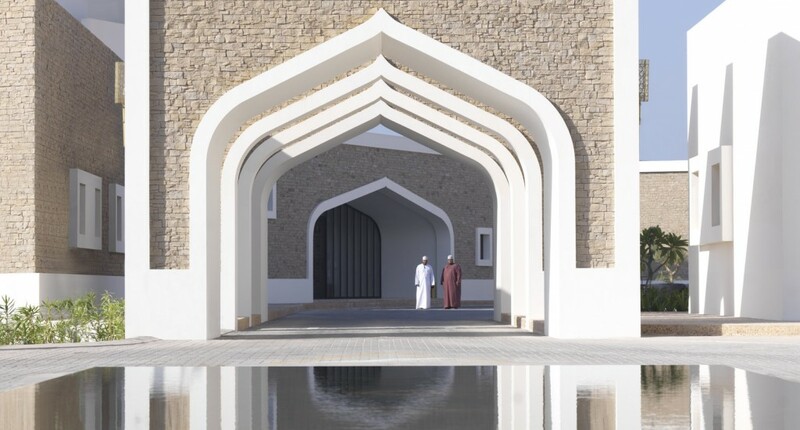 Take a tour of Salalah today with a professional guide, visiting the Sultan Qaboos Mosque, UNESCO World Heritage site of Al Baleed, and some locals museums. 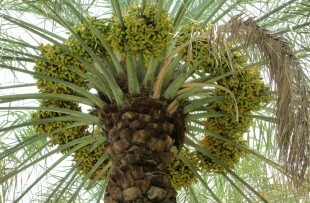 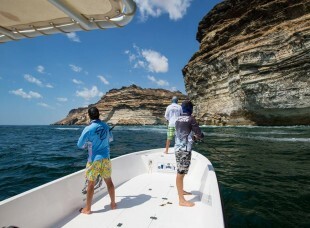 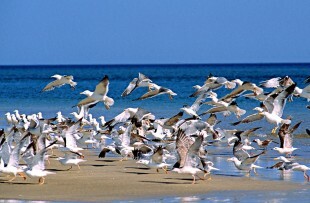 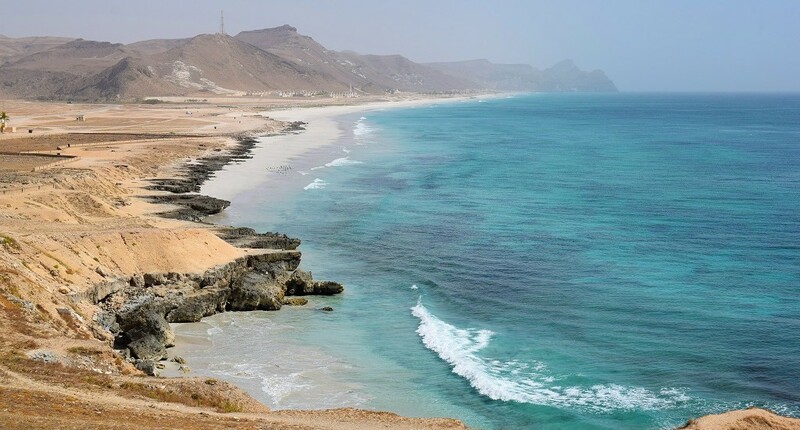 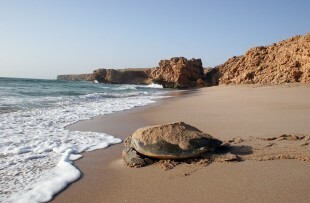 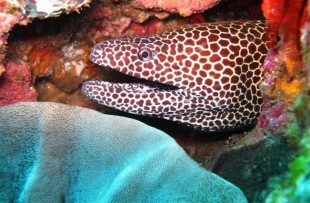 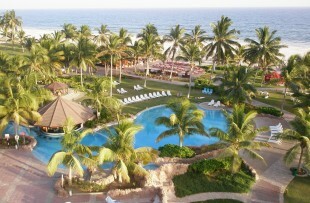 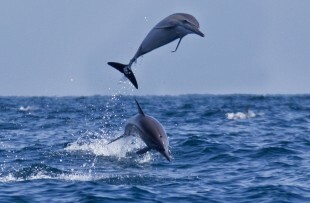 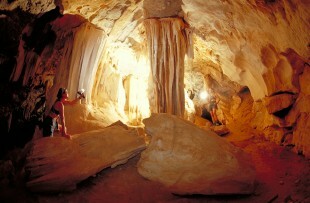 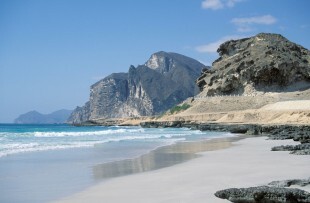 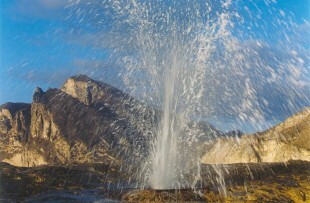 Explore more of the incredible scenery around Salalah, perhaps heading on a tour of the west and its gorgeous beaches. 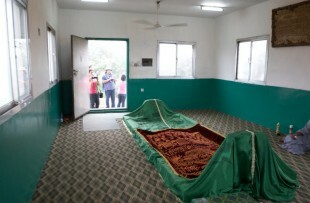 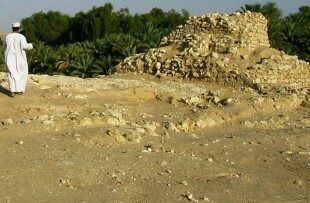 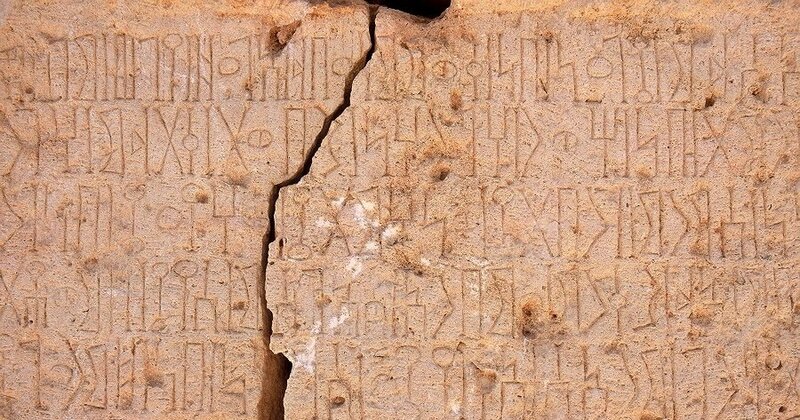 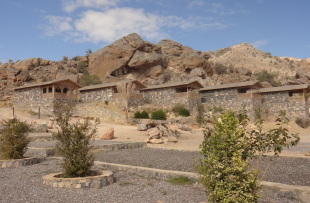 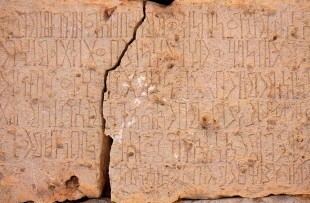 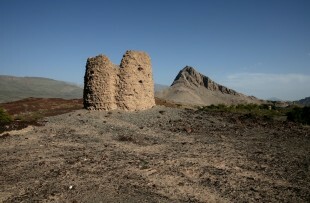 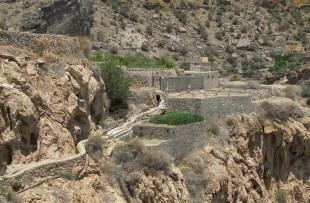 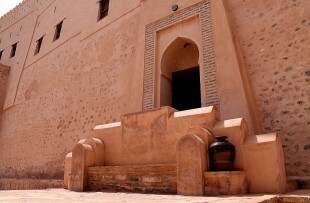 Head east of the city today, to visit the towns of Taqah and Mirbat, and the ruins at Khor Rori. 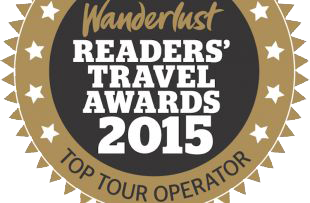 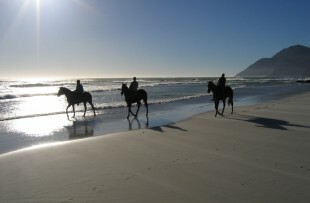 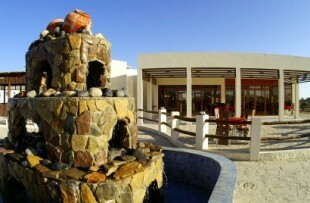 Take a day at leisure to enjoy the region and relax. 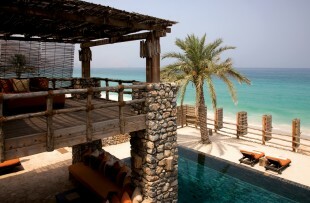 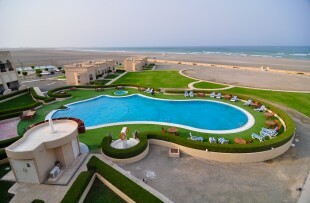 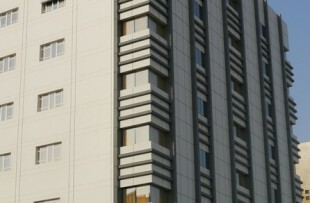 Take a flight from Salalah up to Dubai, from which you'll be transferred over to Zighy Bay and stay here for five nights. 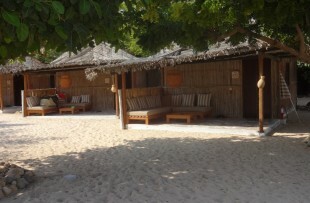 Relax at Zighy Bay today, enjoying the resort. 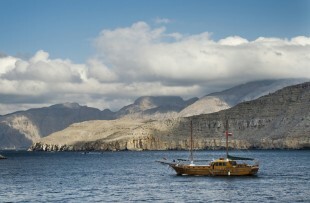 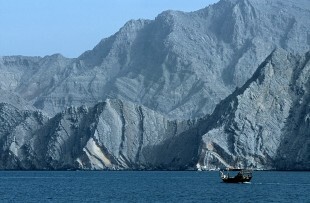 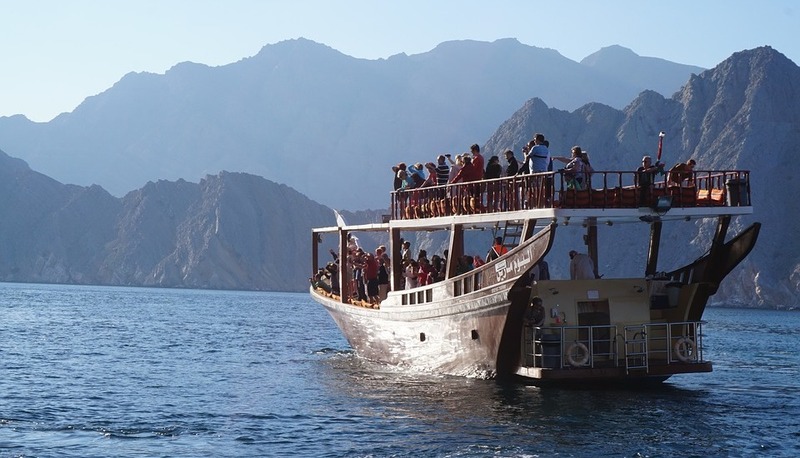 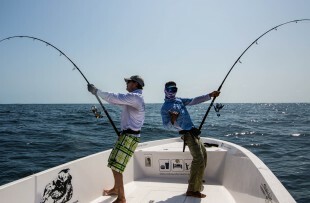 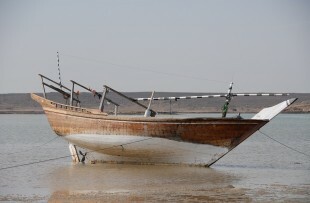 If you would like to go on a dhow cruise – a quintessential Musandam activity – you can book these through the hotel. 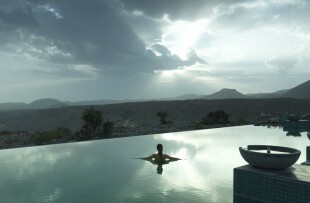 Take another day to unwind. 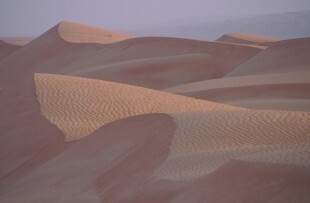 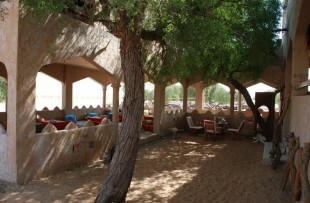 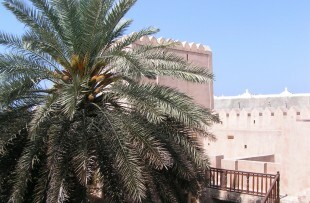 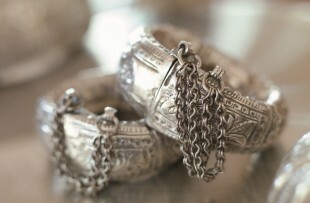 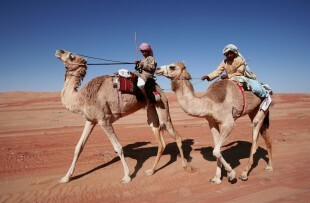 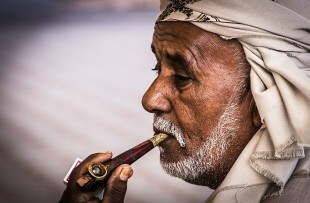 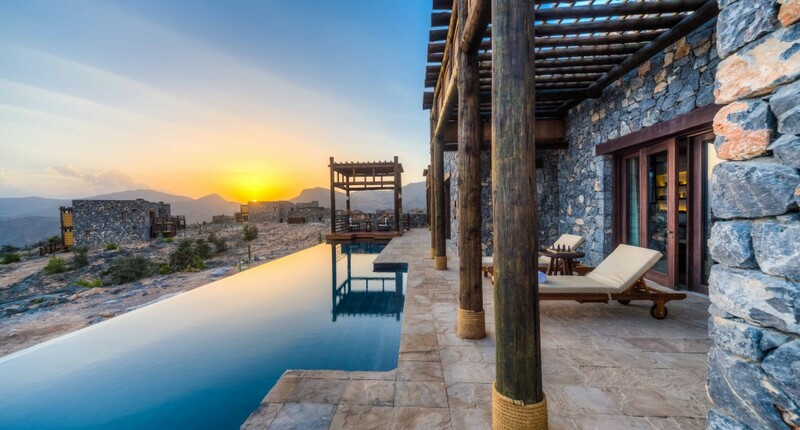 Enjoy your last day in Oman at your own pace. 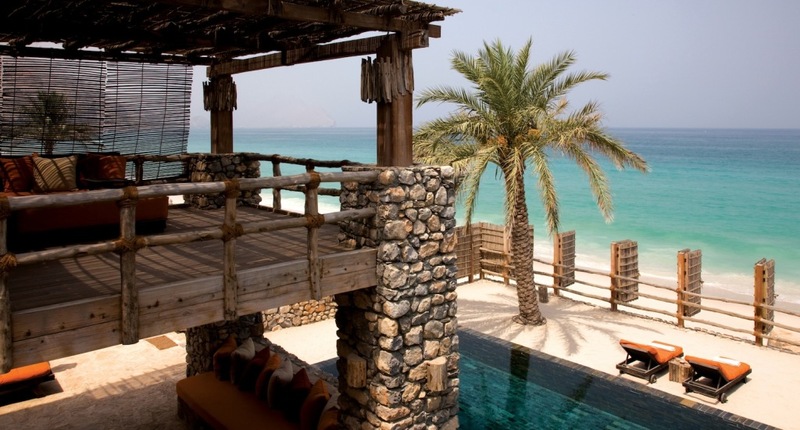 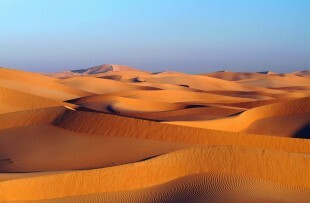 You'll be picked up from Zighy Bay and taken back to Dubai, where you'll catch your return flight. 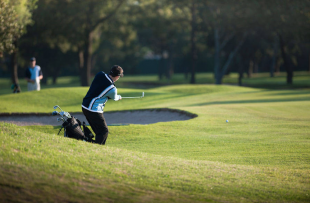 As the saying goes, if something’s worth doing, it’s worth doing well. 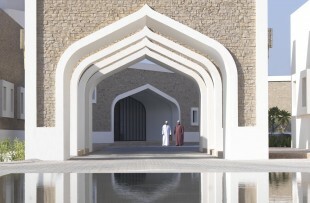 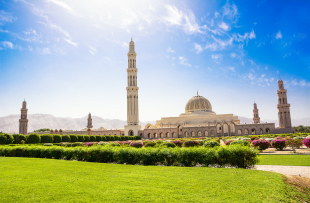 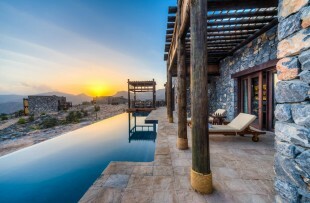 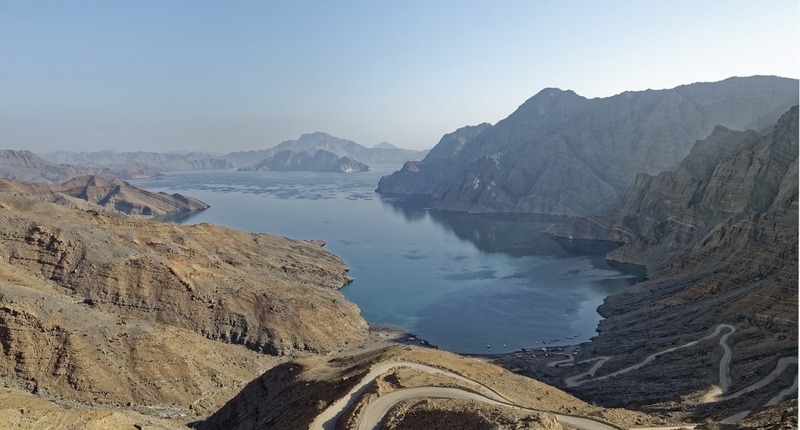 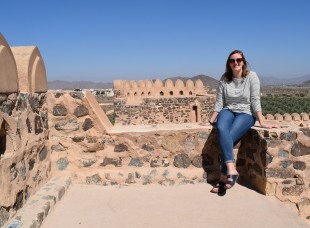 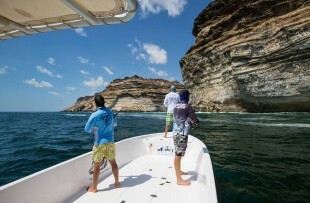 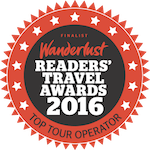 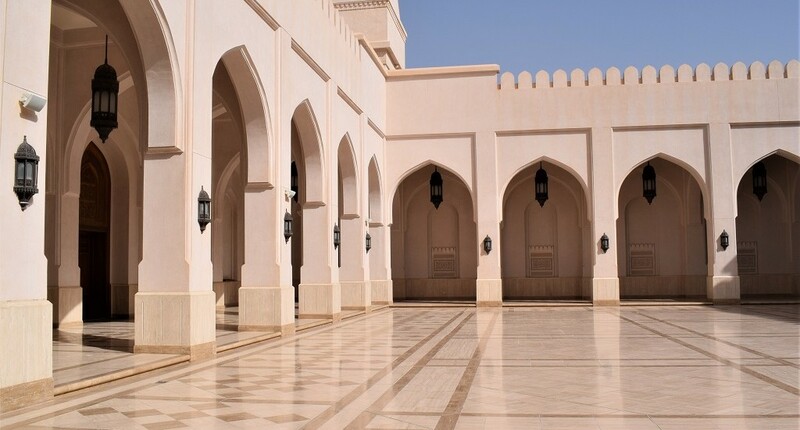 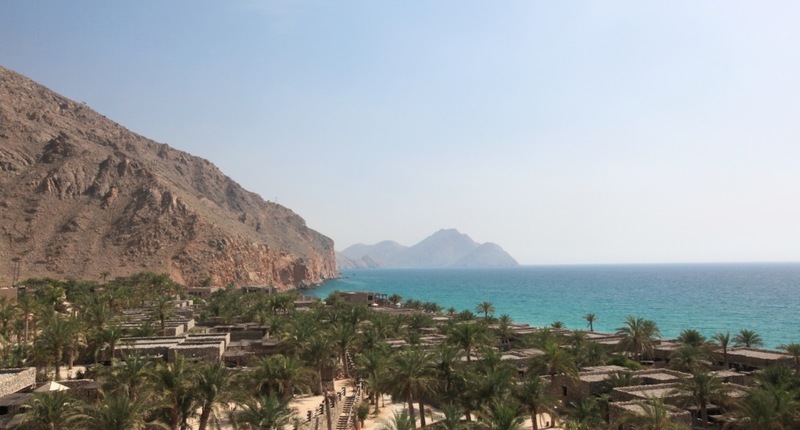 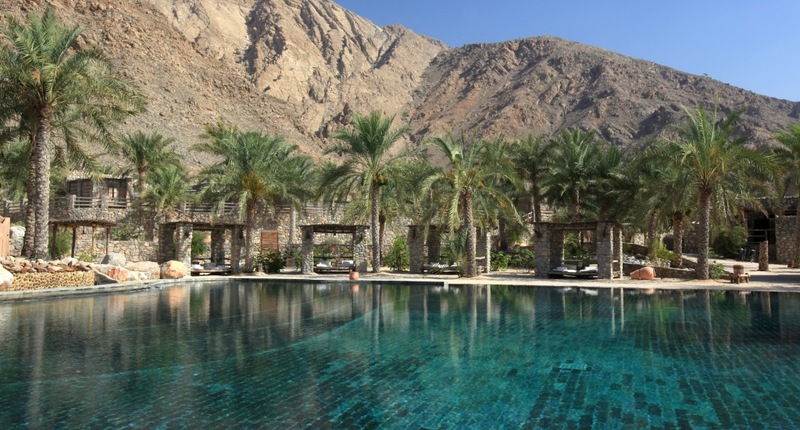 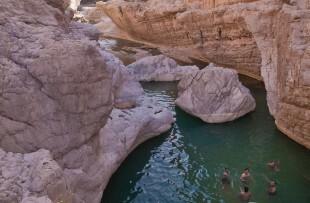 This Oman itinerary champions exactly that, not only taking you across the country to its most fascinating and spectacular corners, but also stopping at Oman’s most highly-rated luxury hotels. 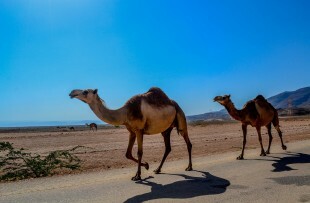 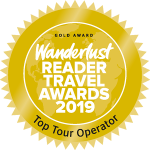 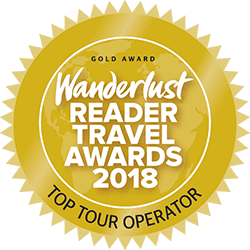 On this trip your days will be equal parts exploration and decadence, with professional driver guides to whisk you around every corner so the planning and execution of the journey is taken entirely out of your hands. 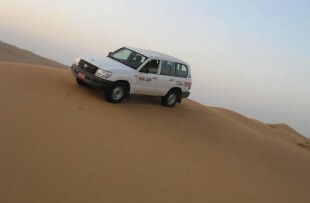 You’ve only one job on this indulgent adventure: sit back and enjoy the ride.